The International Federation of Social Workers (IFSW) asserts that health, which always includes mental health, is an issue of fundamental human rights and social justice and binds social work to apply these principles in policy, education, research and practice all over the globe. 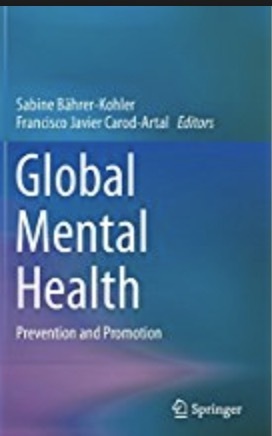 The former IFSW President Gary Bailey together with co-editor Sabine Bährer-Kohler, the IFSW Representative at the World Health Organization (WHO) in Geneva, have written a chapter in this book related to mental health services which calls for interprofessional education and competency. This book makes a highly innovative contribution to overcoming the marginalization of mental illness. 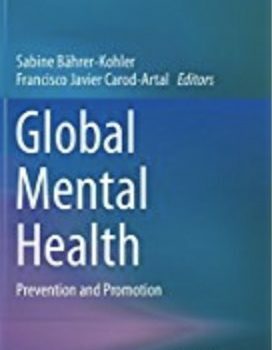 It takes with a lifespan perspective for rights-based responses to worldwide mental health needs and necessities, as part of the commitment towards global human rights and long-term development goals. 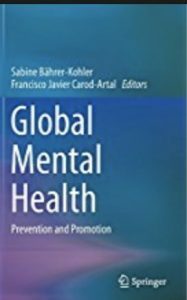 Click here to browse or buy Global Mental Health.